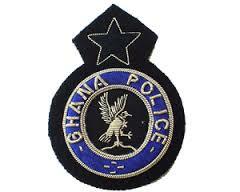 836 youth are currently undergoing training in the Ashanti regional capital to serve as community Police Assistants under the community Policing Assistants module of the Youth Employment Programme. 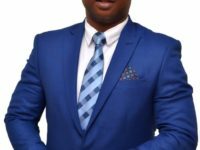 The number comprises 413 from the Brong Ahafo and 423 from the Ashanti region. The 836 were selected from over 5000 applicants. 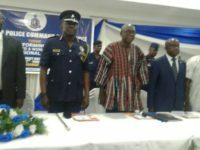 At a brief ceremony held in the Ashanti regional capital to mark the commencement of the five week training revealed that some of the trainees are already showing promise while a few have started leaving the Police Training School without permission. 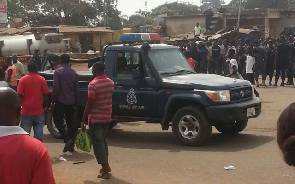 Robert Mensah Akpedonu, the Ashanti Regional Director of the Youth Employment Agency (YEA,) in charge of the programme, said he had received complaints of female recruits usually “running to town” and warns that any further reports will lead to expulsion of such culprits from the programme. He encouraged the recruits to be disciplined during the five week training programme. The recruits started their training on March 8 and they would complete in five weeks’ time. Chief Supt. 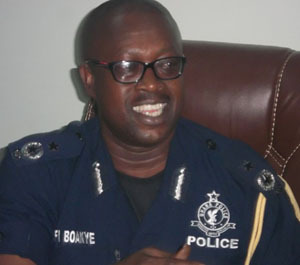 Charles Botwe, Head of the Police Training School in Kumasi, revealed that the recruits would be taught Criminal Law, Criminal Investigations, Community Policing, Basic Security Tips, Physical Education, Civil Law, Criminal Procedure, among others. He says if the recruits were going to excel at their training and their job of assisting the police curb crime and maintain law and order in the country, they would have to be absolutely disciplined. Also present at the ceremony were the Ashanti regional minister and the Deputy Ashanti regional Police Commander, ACP Ampofo Duku.